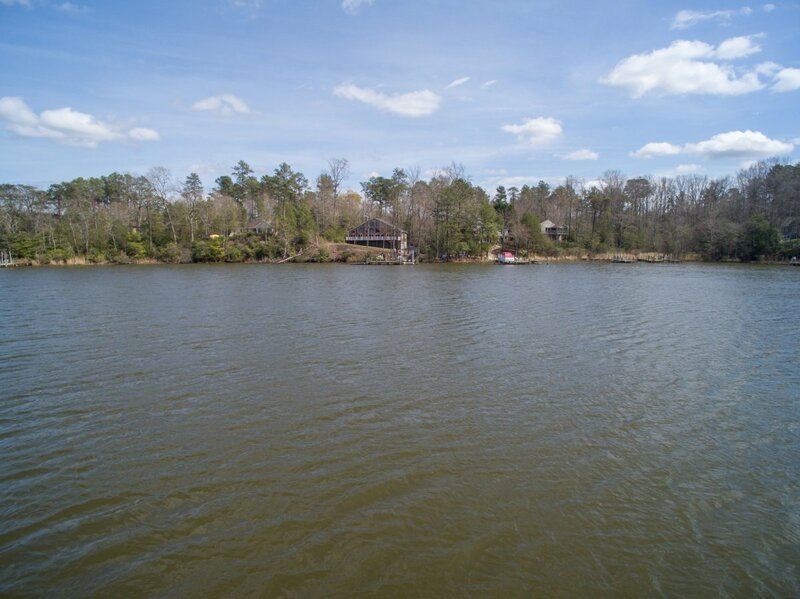 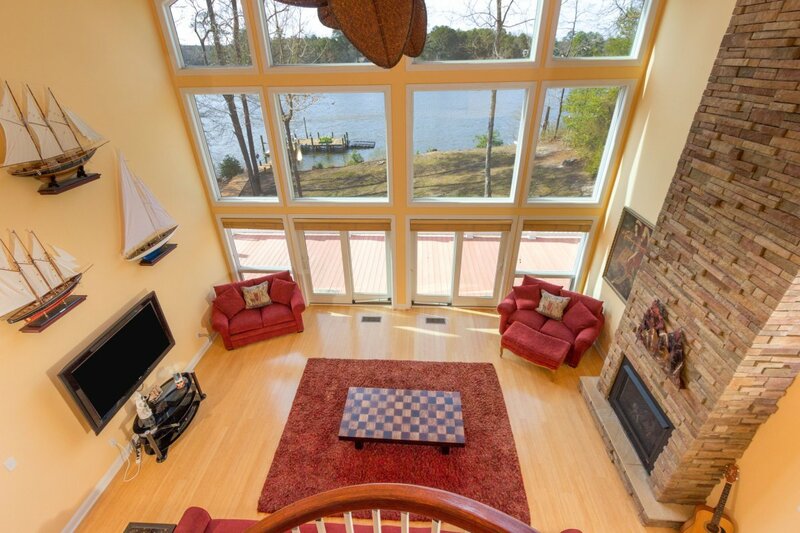 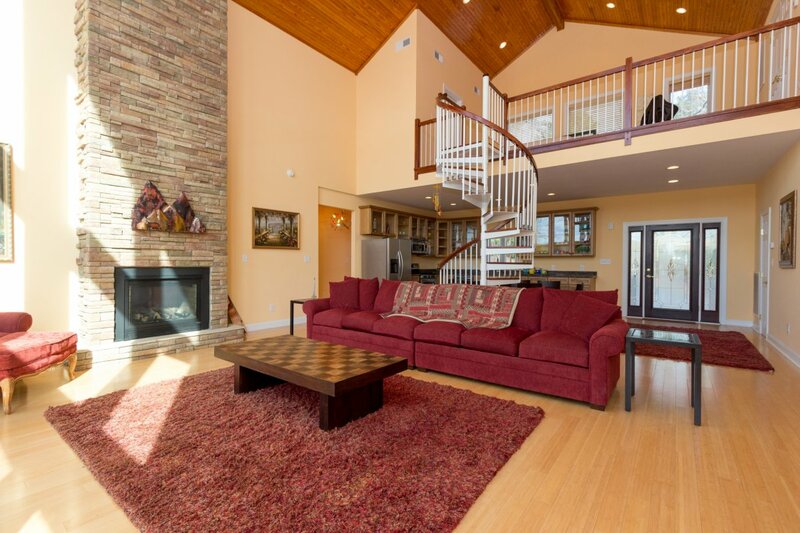 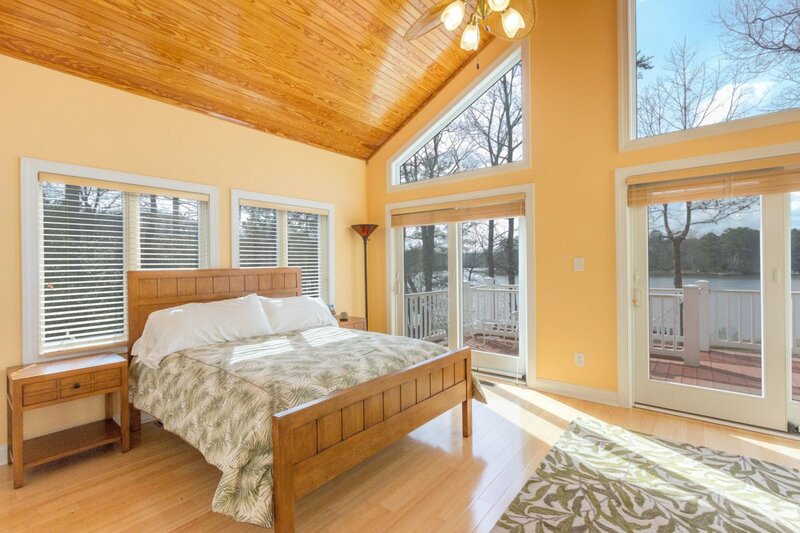 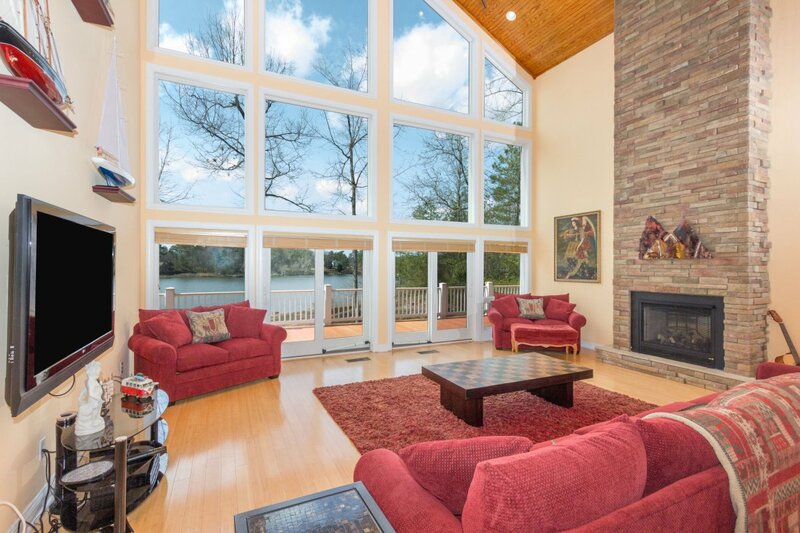 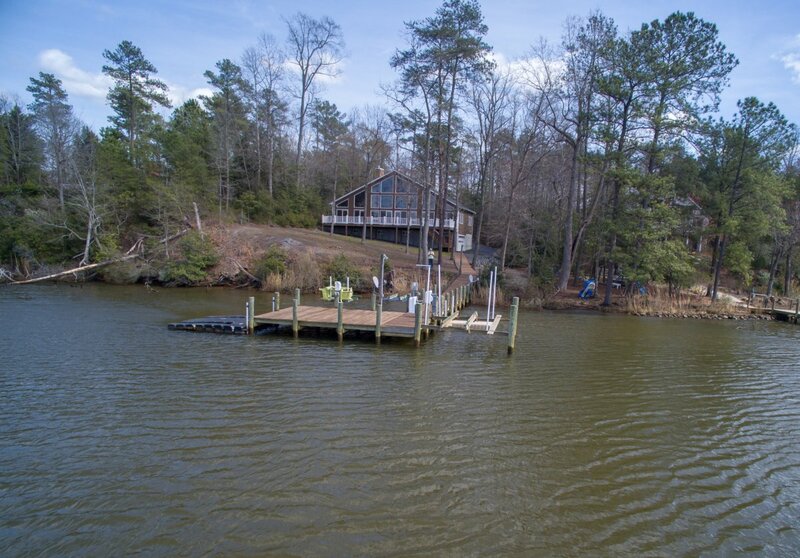 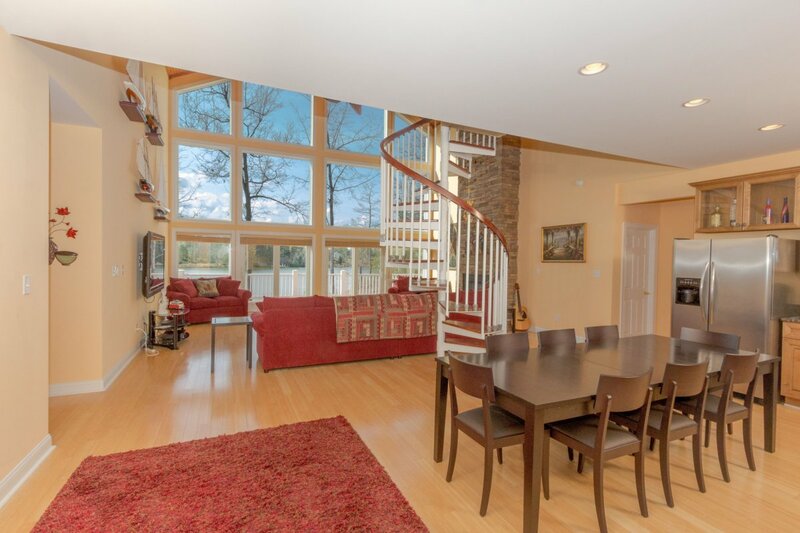 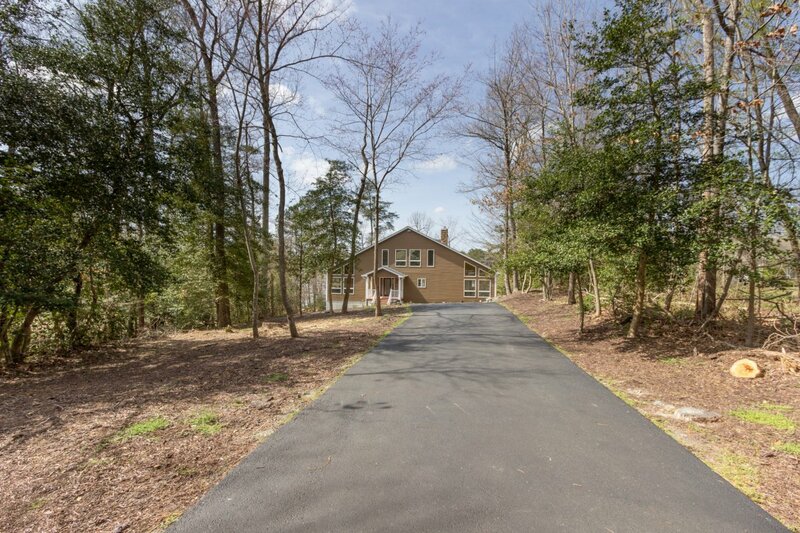 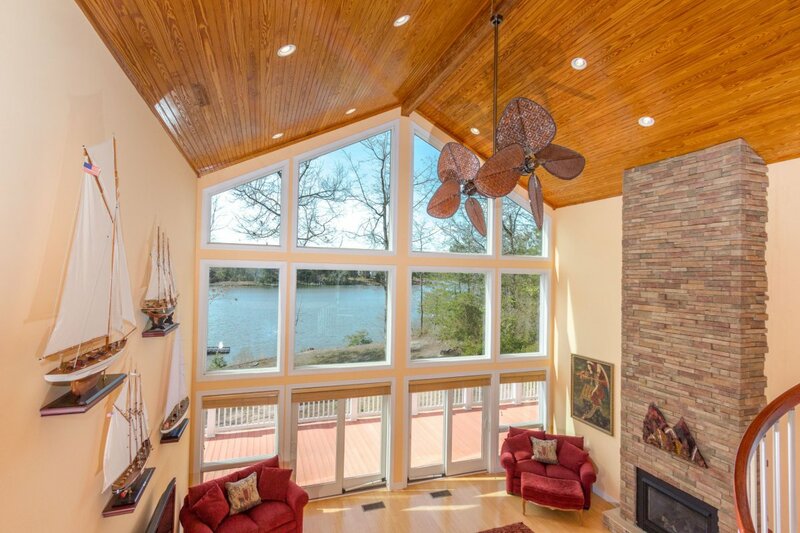 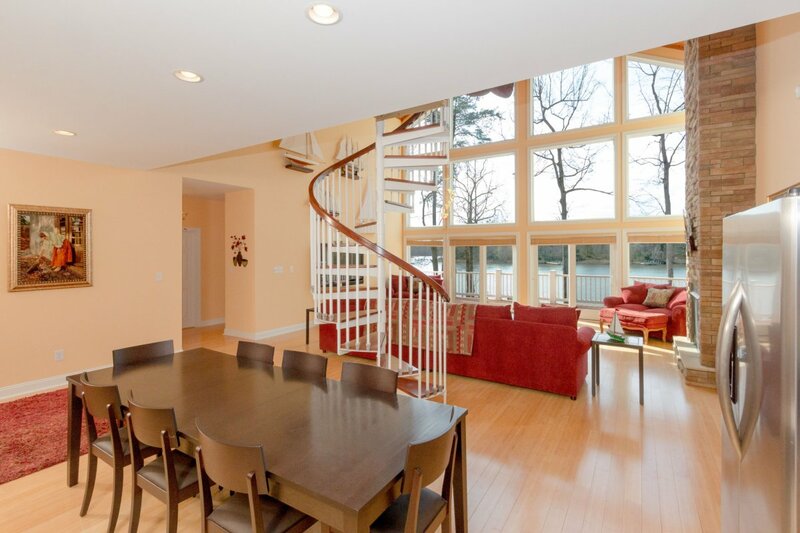 Gorgeous home on the Great Wicomico River! 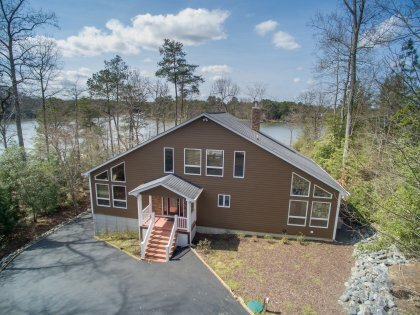 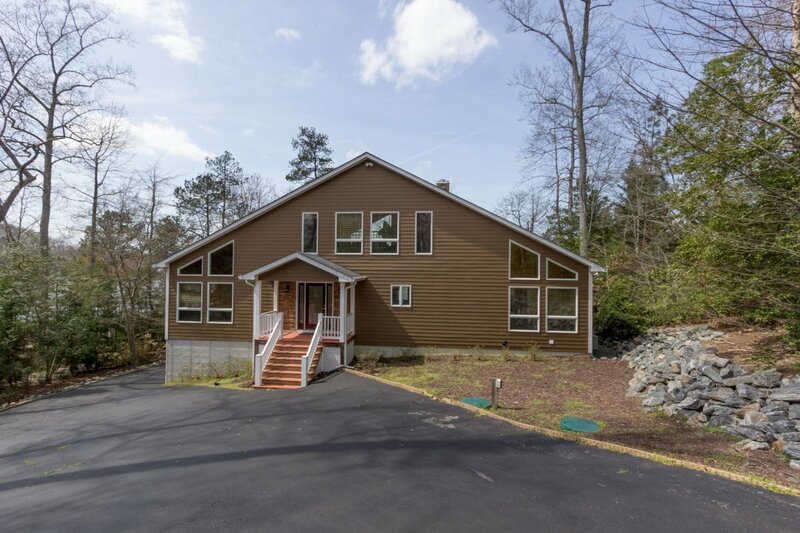 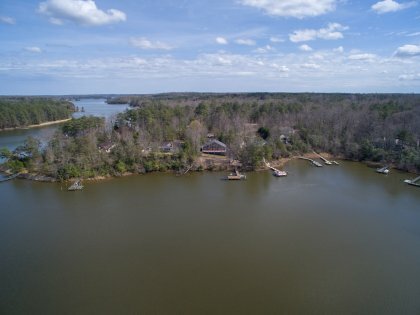 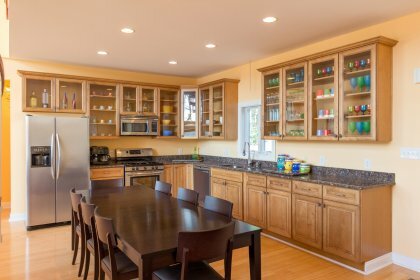 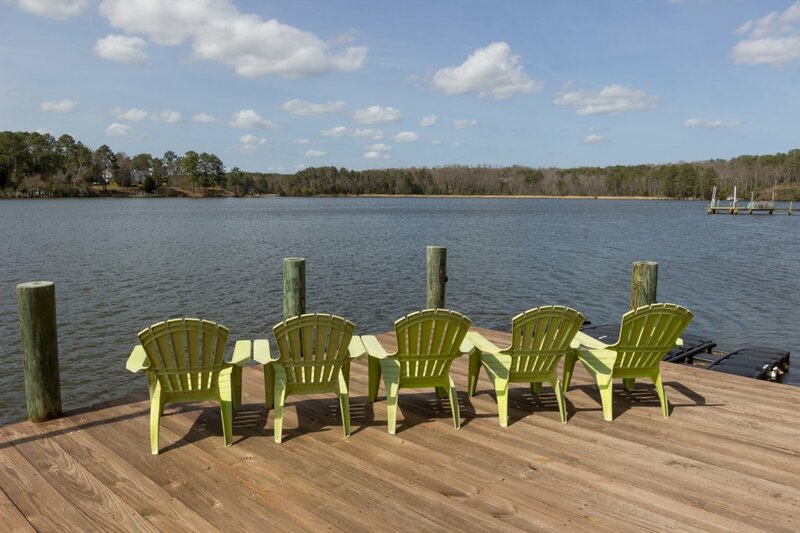 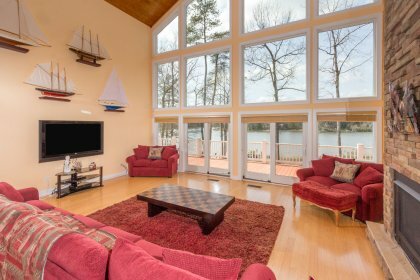 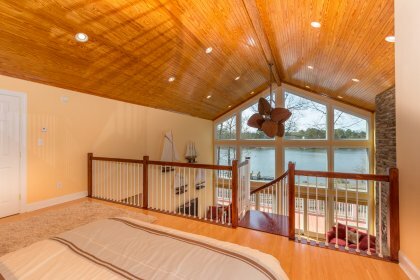 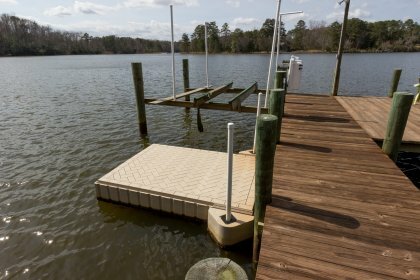 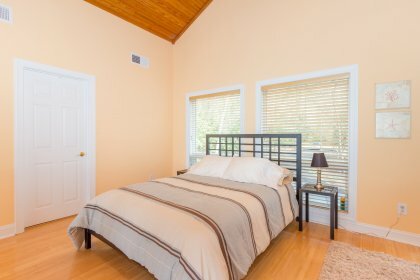 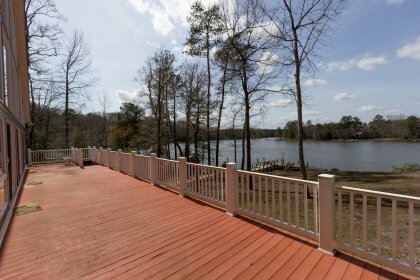 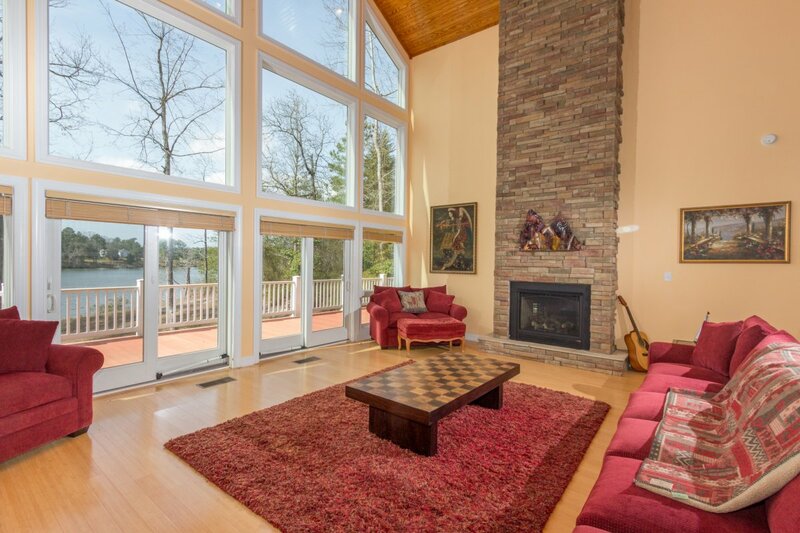 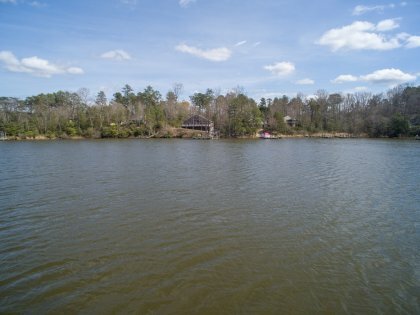 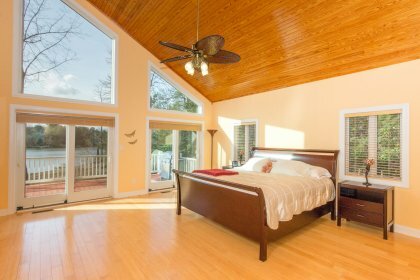 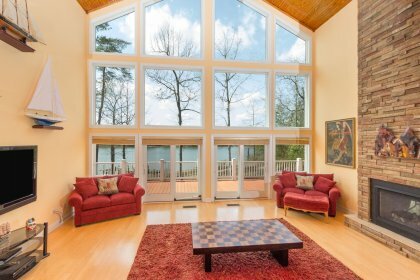 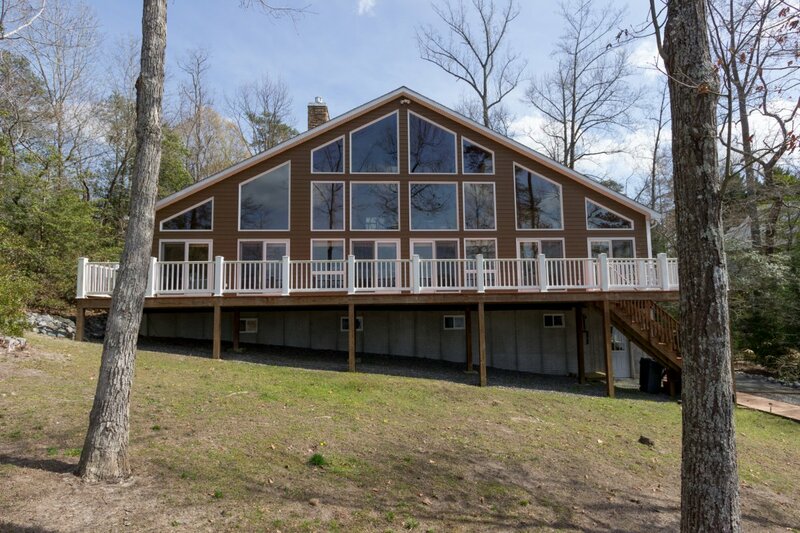 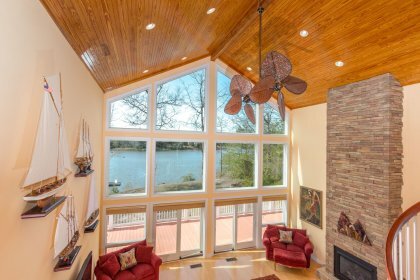 Incredible home on The Great Wicomico River with beautiful views & unique touches that really make this a special river house. 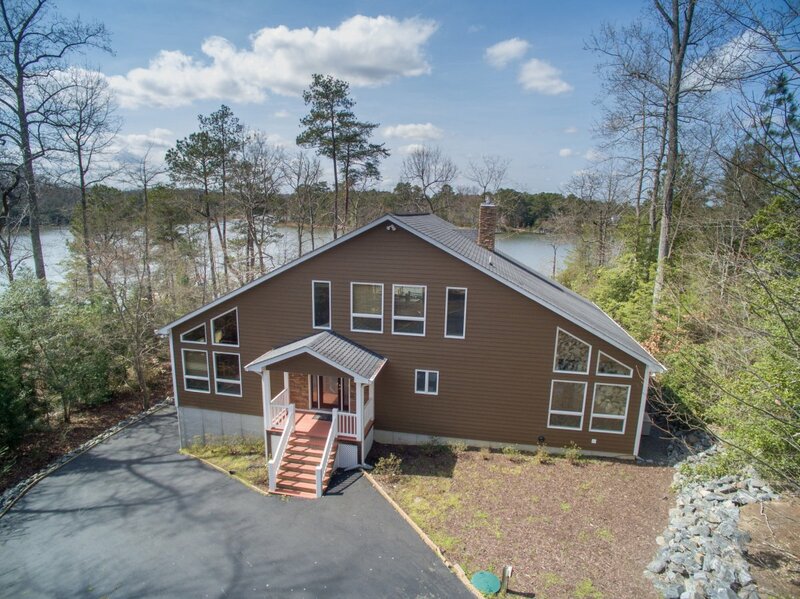 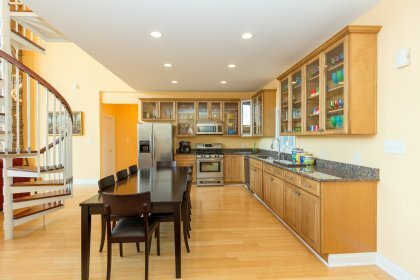 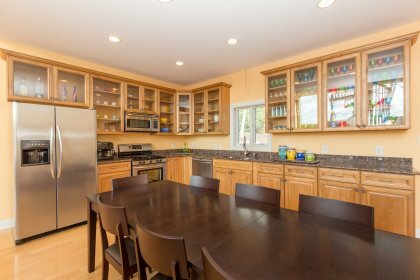 Open floor plan, bamboo floors, kitchen with stainless steel appliances & granite counters, great room with wall of glass, big water views & stone gas fireplace. 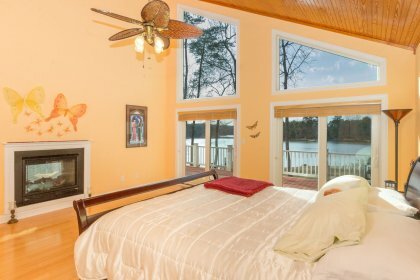 First floor waterside master bedroom en suite w/ vaulted ceiling, fireplace, wall of glass, deck access. 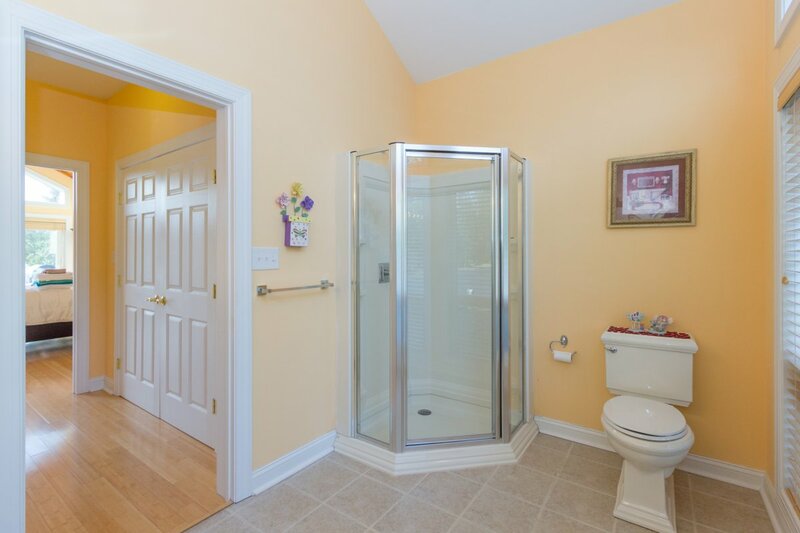 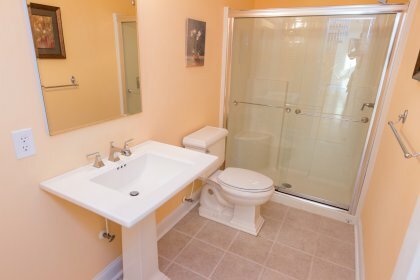 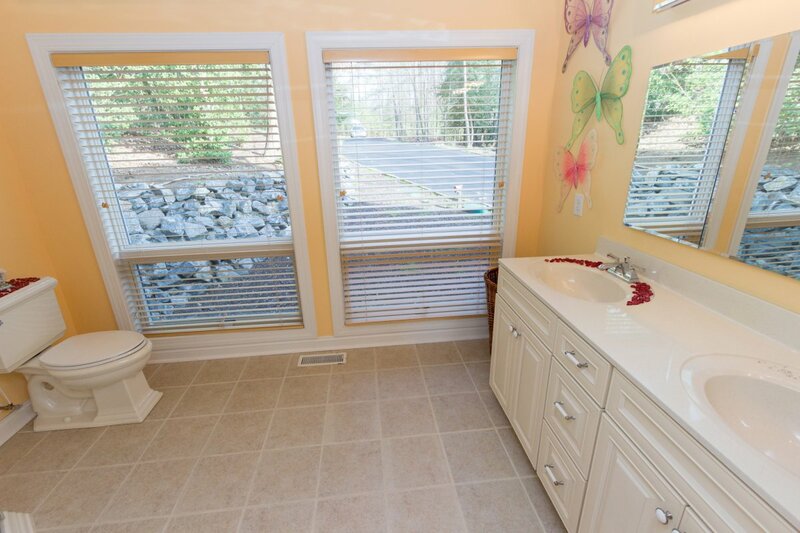 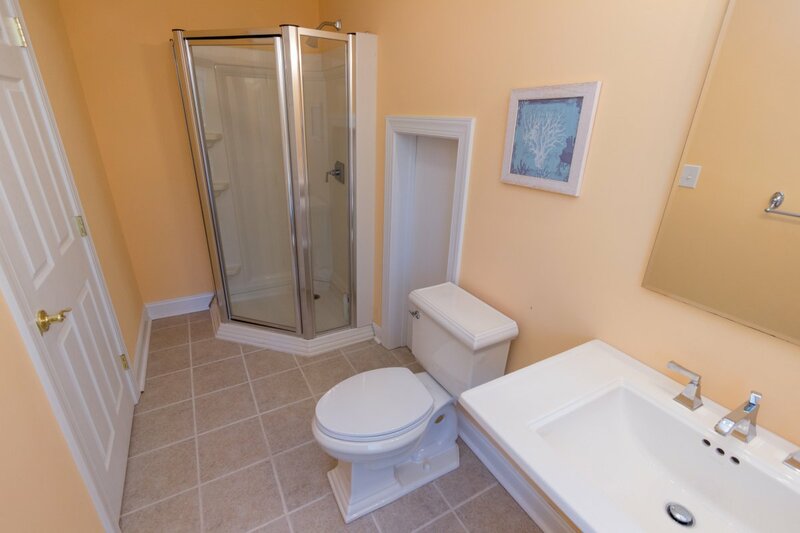 Master Bathroom has tile floors, dual vanity & lots of natural light. 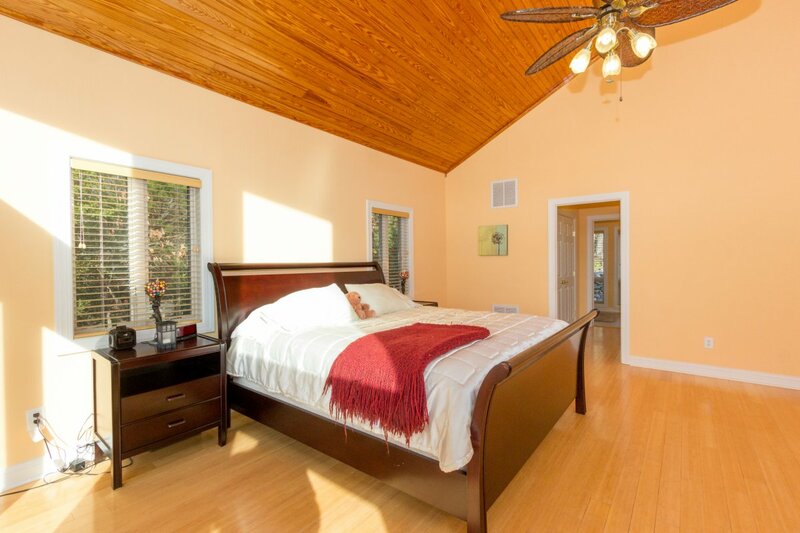 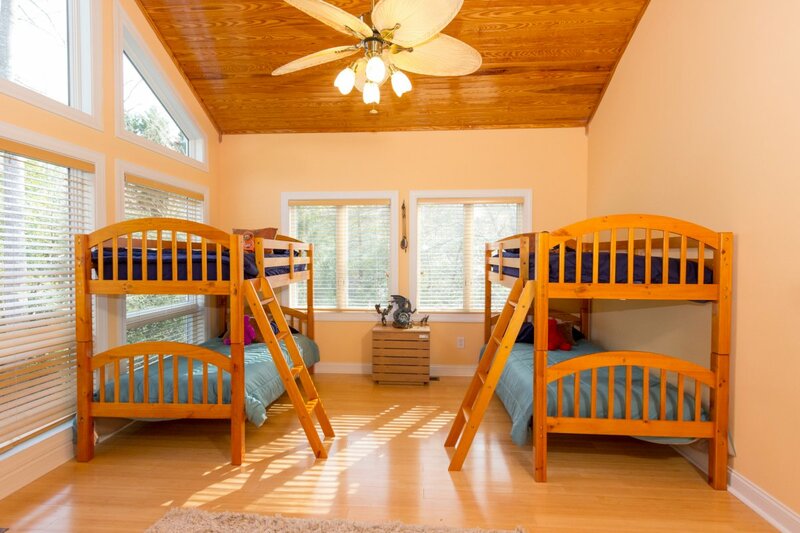 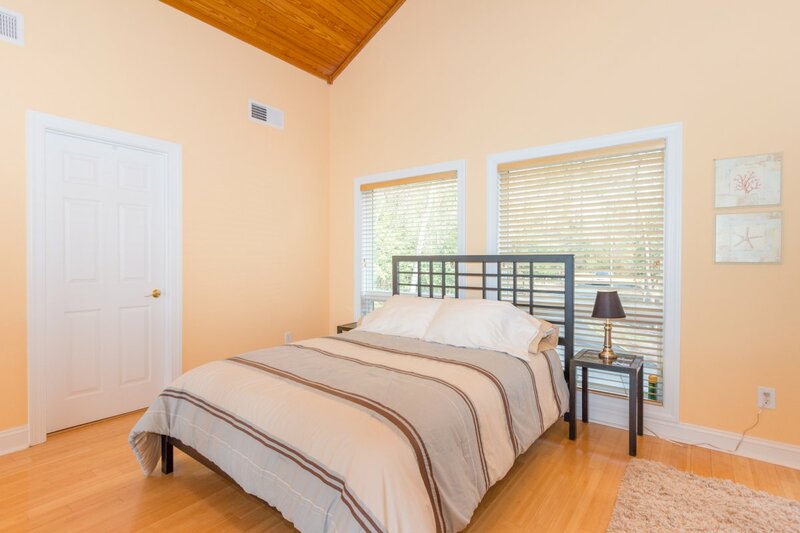 Guest wing w/ full bathroom & two bedrooms with vaulted ceilings & wood floors. 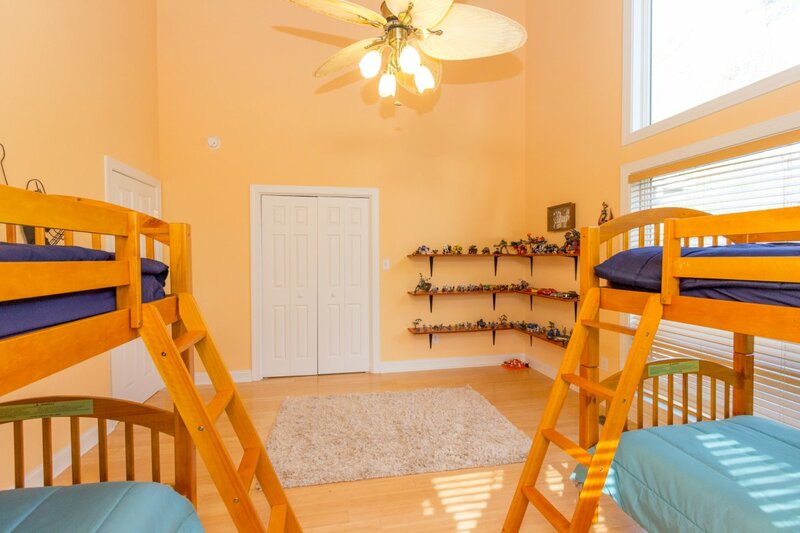 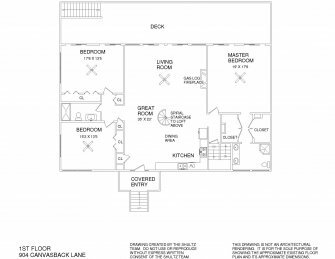 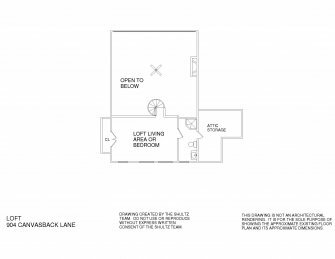 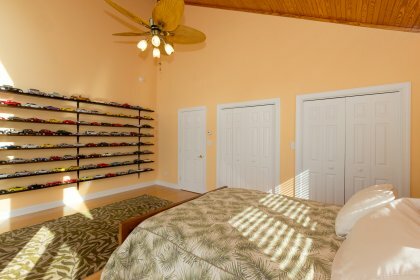 Second floor loft w/ full bathroom for extra guests or office space. 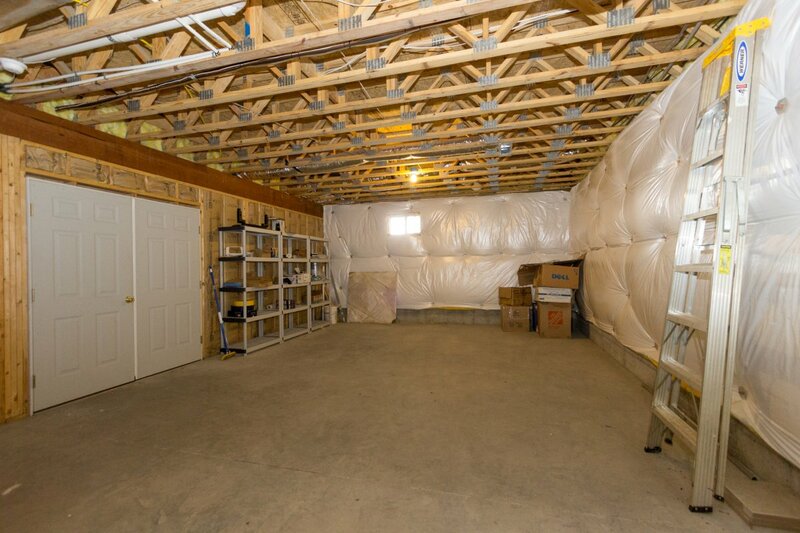 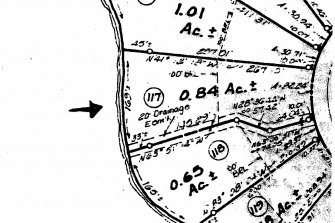 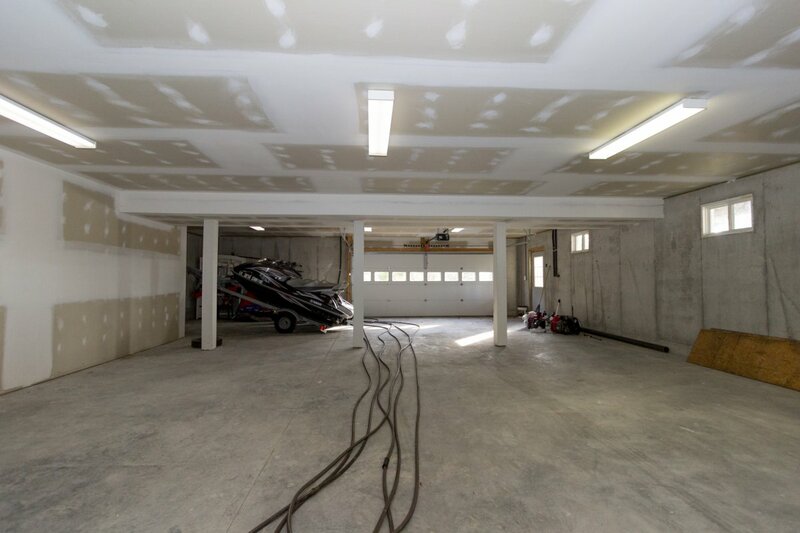 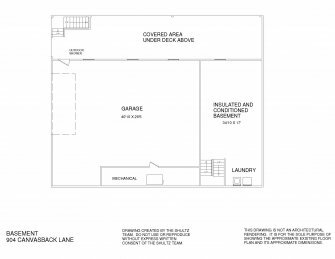 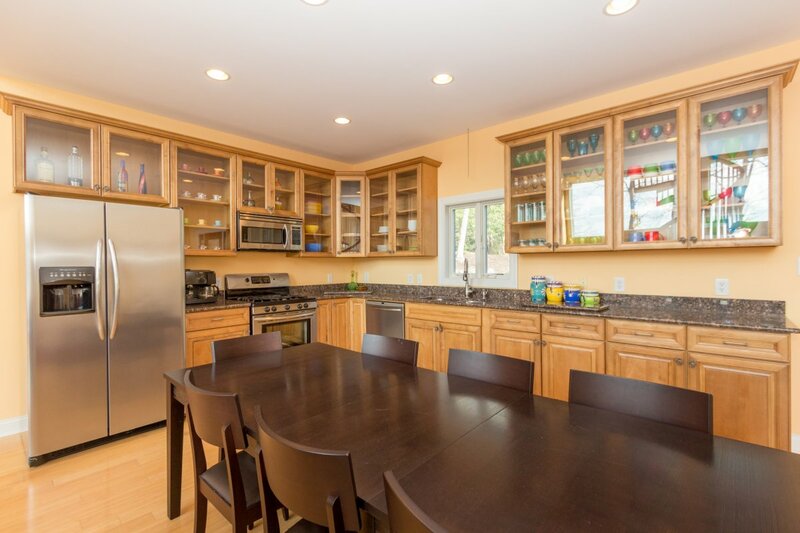 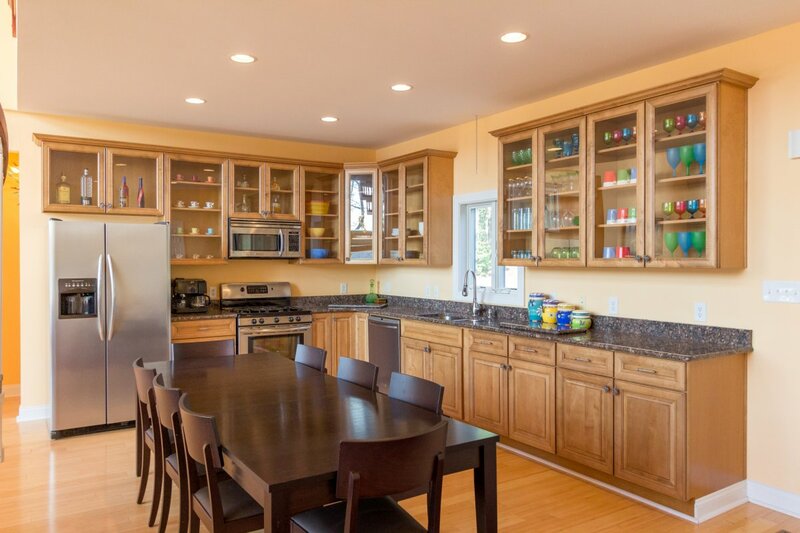 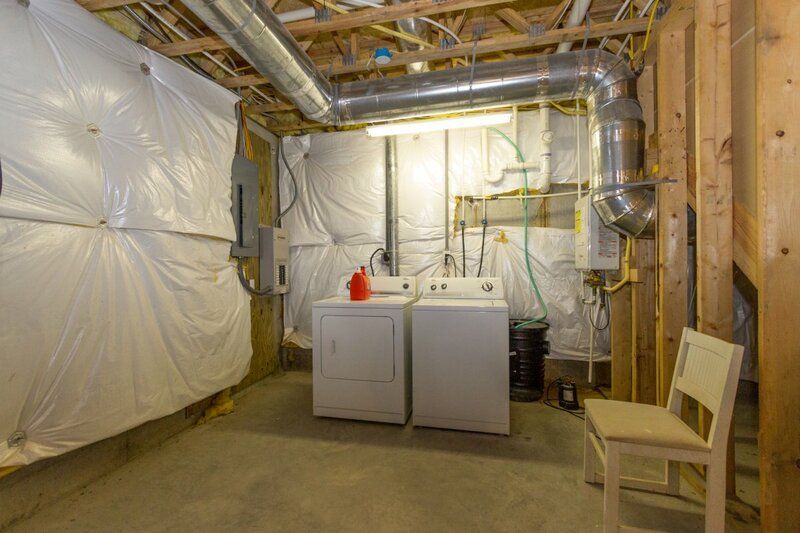 Partial basement with insulation, heating/cooling & basement level 2 car garage. 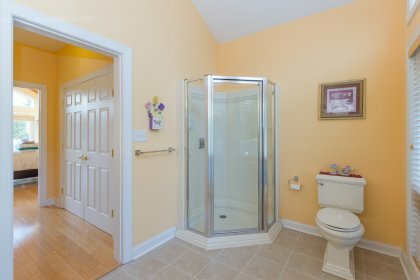 Generator & Rennai Tankless Water Heater! 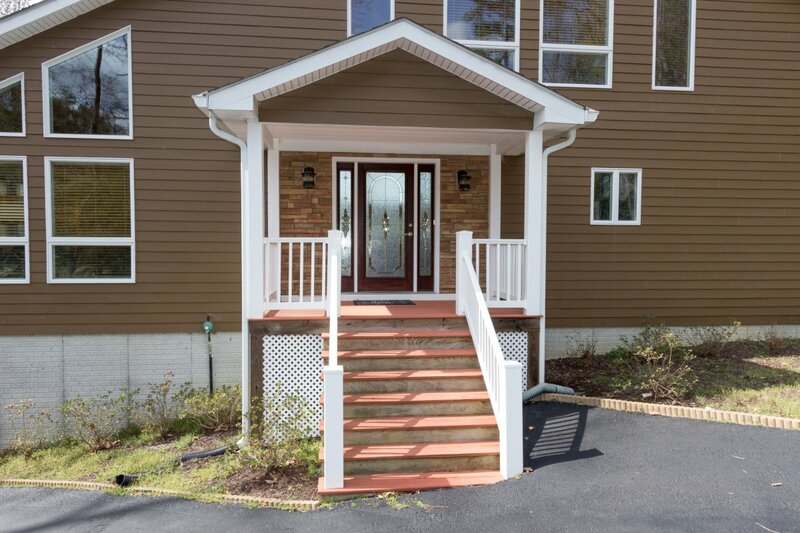 The covered front porch offers a great first impression of the home. 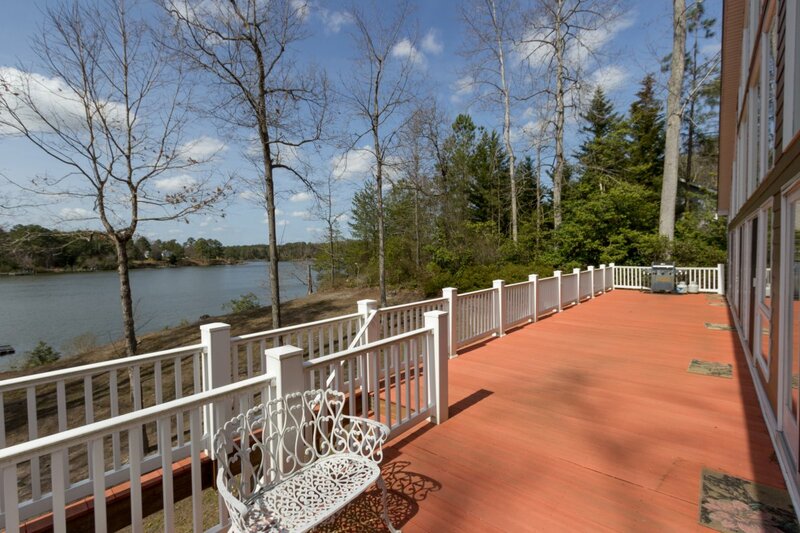 The full length waterside deck can accommodate all of your entertaining needs. 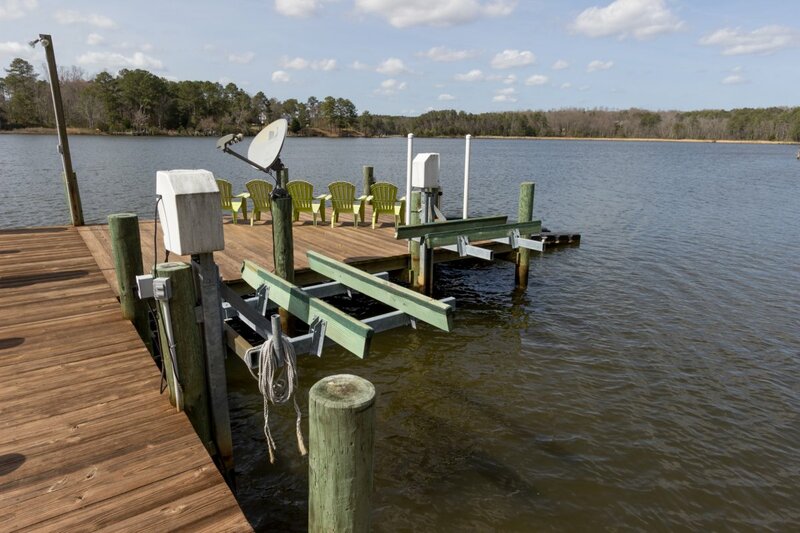 Pier with boat lift, two jet ski lifts & two floating docks. 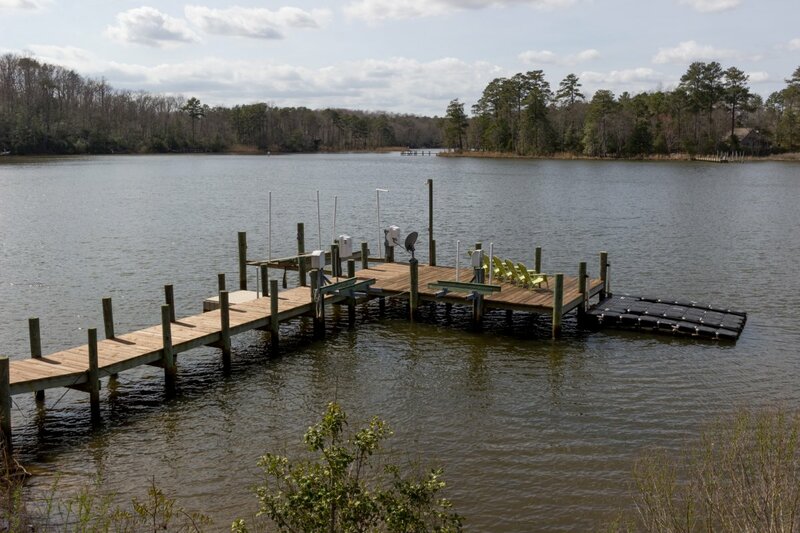 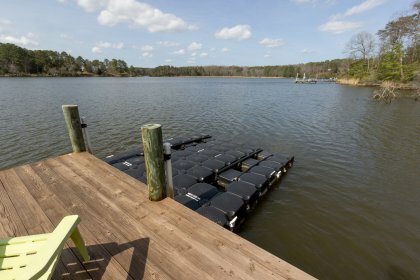 The Great Wicomico River offers deep & protected water, perfect for tubing & skiing, kayaking & paddle boarding but also with access to The Chesapeake Bay w/ great fishing at your fingertips. 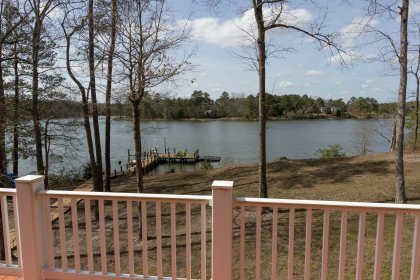 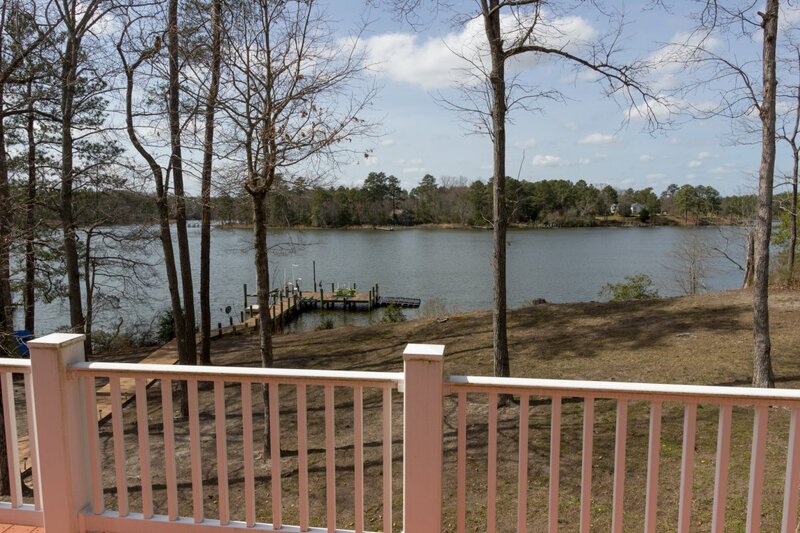 Community offers pool, club house, boat ramp, pier, tennis courts. Must See! 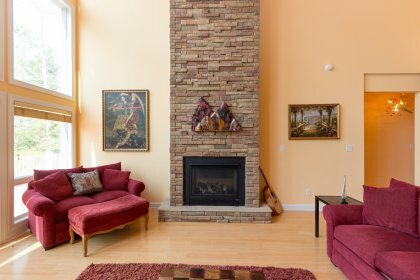 Shows like new.